Phenix City, Alabama—A Celebration of life service for Aaron David Baker will be held 1:00 pm Saturday January 26, 2019 at Altman Memorial Church, 8960 Veterans Parkway, Columbus, GA. Aaron David, age 15 entered into rest Friday January 12, 2019 at Children’s Healthcare of Atlanta at Scottish Rite, Atlanta, GA. Aaron David was born in Moultrie, GA and was presently living in Phenix City, Alabama. He was a son of Mr. Robert Baker of Columbus, GA and Mrs. Heather Carter Baker of Phenix City, AL. 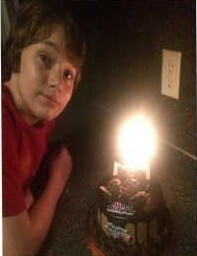 Aaron David was home schooled as a student and enjoyed video games and was very creative in his activities. Additional survivors include four brothers, Allen Baker, New Orleans, LA, Jonah Baker, Jacob Baker, and Isaiah Baker, Phenix City, AL; Maternal Grand Father, David Carter, Phenix City, AL, Perri and Terri Downs, Phenix City, AL; Paternal grandparents, Harold and Linda Baker, Columbus, GA and maternal grandfather, Robert Allen, Columbus, GA. He was predeceased by his maternal grandmother, Pat Carter, maternal great grandparents, Horace and Mary Nell Carter, James and Patsy Downs, paternal great grandparents Lola Allen, Alma Williams, Fred Williams, and Ed Grantham. COLE FUNERAL HOME 1544 UNIVERSITY PARKWAY (118 BY PASS) AIKEN, SC, 29801. 803-648-7175 is assisting the family with arrangements. 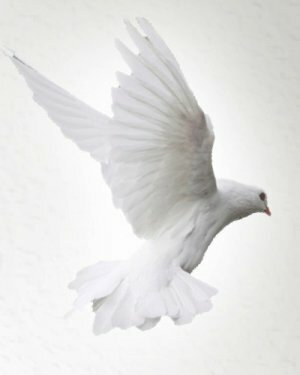 Please sign the online registry at www.colefuneralhomeinc.com.